The landscape of healthcare is changing at a rapid pace. Skilled nursing and long-term care facilities are quickly adopting telemedicine to address re-admission rates and improve in-facility patient care. The evolution of medical technology is improving and demanding long-term care organizations to transform and stay on pace with the highly competitive market. The implementation and use of telemedicine is now a key component to their success and sustainability. Skilled nursing facilities in particular can benefit tremendously from health IT. According to research conducted by the Kaiser Family Foundation, 30 to 67 percent of hospitalizations among SNF residents could be avoided with interventions such as telehealth technologies. Telemedicine allows a convenient way for patient-side nurses to reach out to remote specialists. 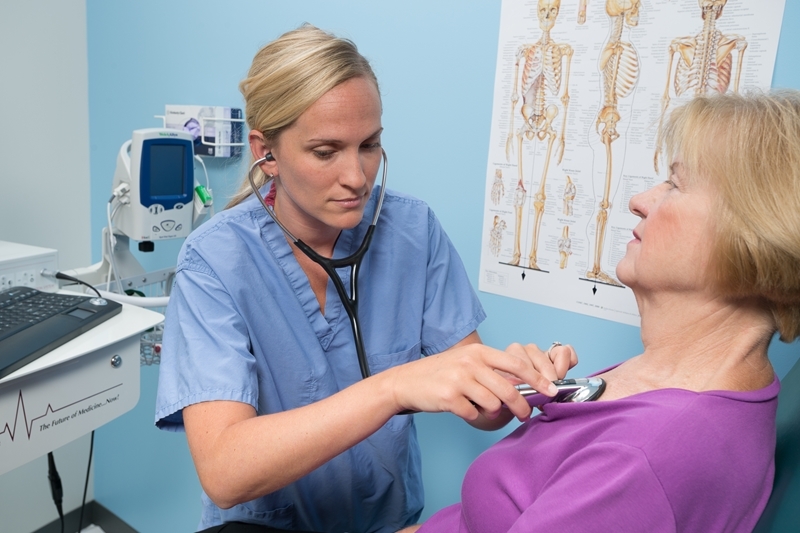 Patients with issues requiring medical specialists may turn to an SNF for quality care, according to Highland Risk. That means the facility will see multiple residents per day who require specialized assistance. By using telemedicine, healthcare professionals can consult with specialists. This keeps resident patients in the facility and avoids the need for them travel to another location for care, which can be a time-consuming and expensive task. "Telemedicine offers a unique and convenient way to reach out to providers." Quality care means everything to the patient and his or her family, but so does convenience. According to McKnight's Long-Term Care News, telemedicine offers a unique and convenient way for residents to reach out to their providers. When SNFs implement telemedicine, they're setting themselves apart from competitors who don't give prospective families innovative options for communication. Annually, Medicare spends billions on hospitalizations. Implementing telemedicine, however, can reduce these costs, according to a report in Health Affairs. The researchers found that the average savings to Medicare for a nursing home that used telemedicine is $151,000 per year. In the study, the average cost of telemedicine use for a single nursing home was about $30,000, which means that telemedicine-engaged facilities would save around $120,000 every year. 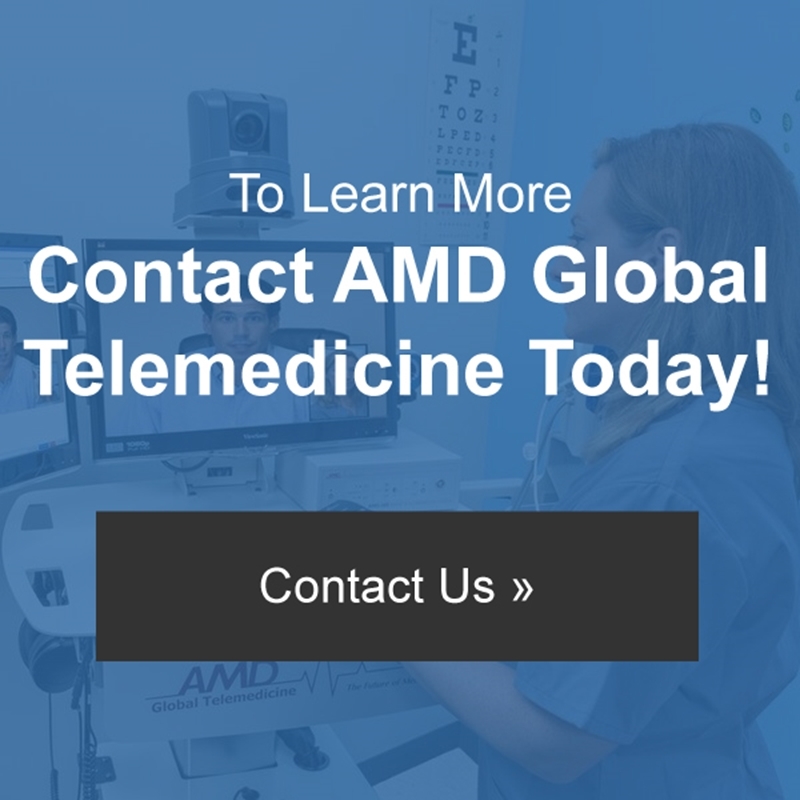 AMD Global Telemedicine thrives in developing solutions that can help facilities reduce hospitalizations and improve in-facility patient care. With the new telemedicine product series, designed specifically for skilled nursing and long-term care facilities, your organization can successfully weather market changes.